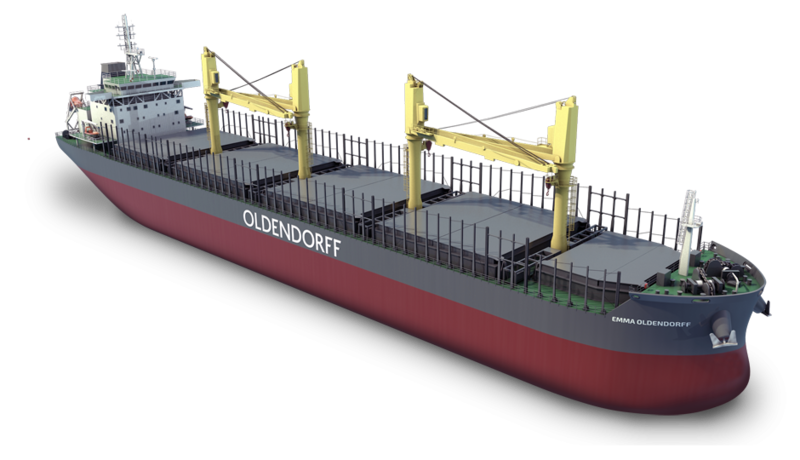 Oldendorff Carriers normally operates around 700 vessels at any one time. 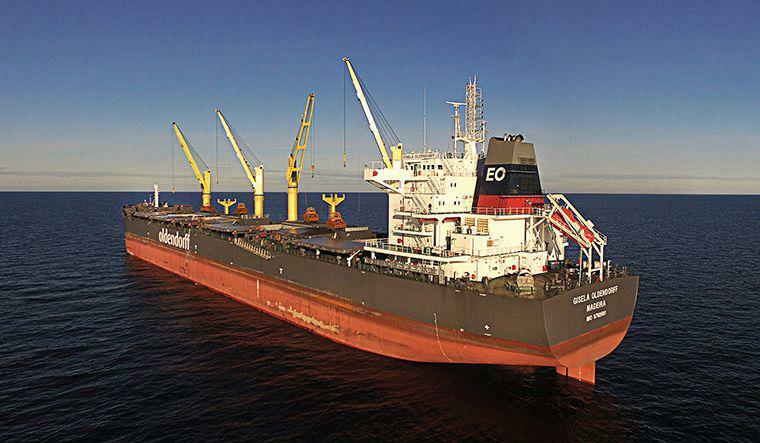 We usually operate a diversified fleet of over 700 bulk carriers at any one time. 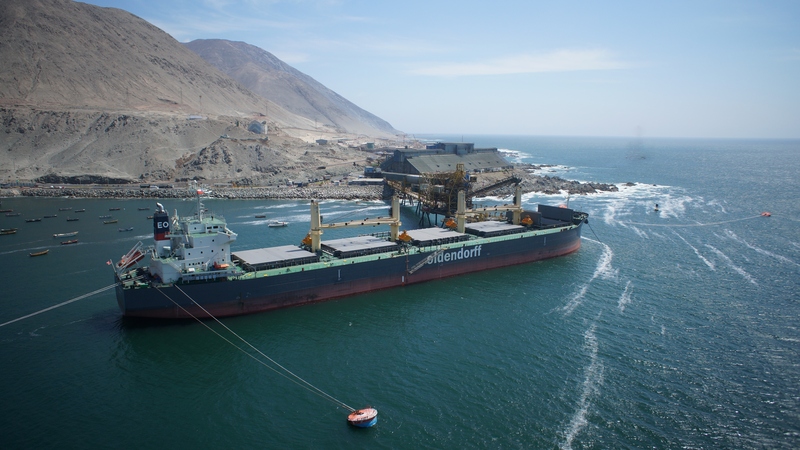 To supplement our chartered fleet, we will always maintain a sizeable number of fully-owned vessels. We invest in strategic assets for our core fleet. As the objective is to increase our net worth, we prefer to buy and sell counter-cyclically. 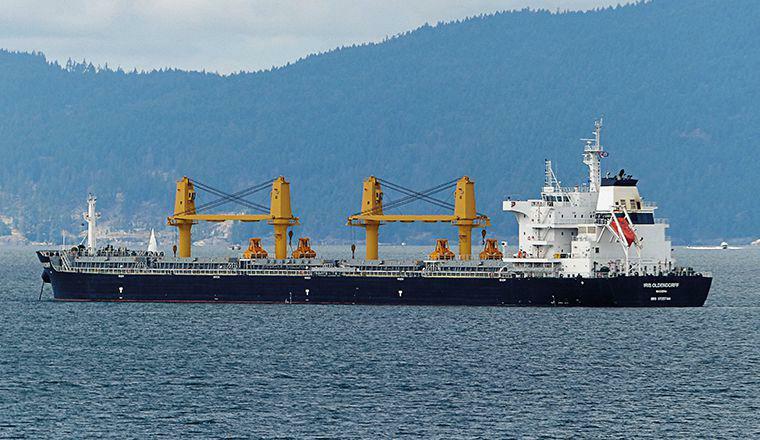 Since 1980 alone, we have concluded around 700 deals for buying or selling of ships. We ordered around 70 ‘eco’ newbuildings in China, Korea and Japan for delivery from 2014 onwards. 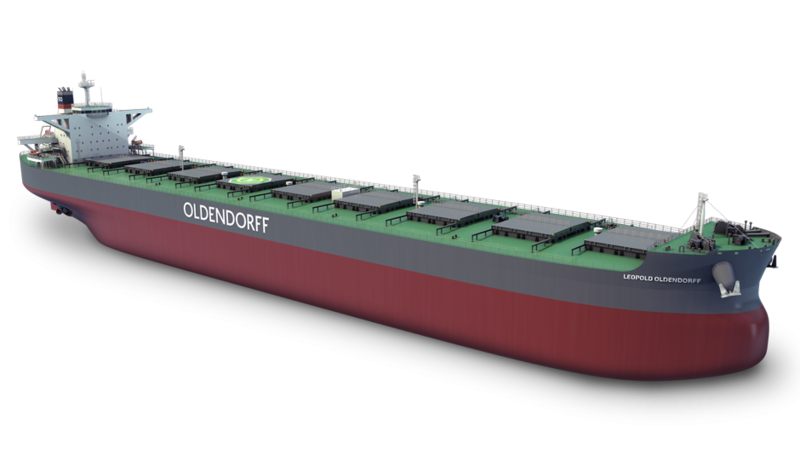 The new vessels feature very low fuel consumption and a significantly reduced carbon footprint. 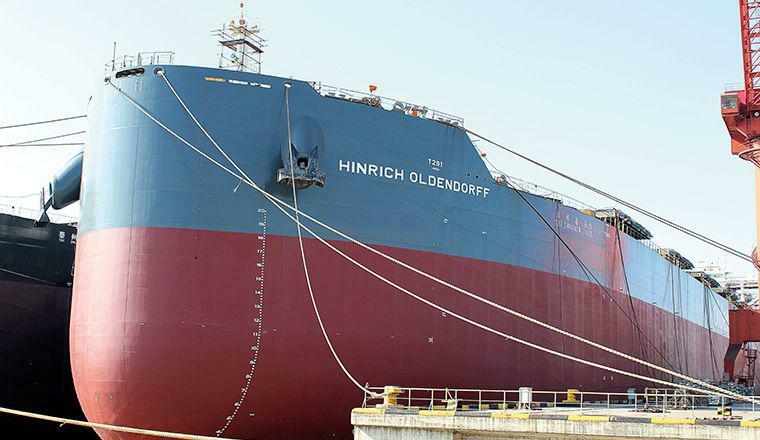 Now these environmentally friendly vessels make up about 90% of the capacity of our owned fleet. 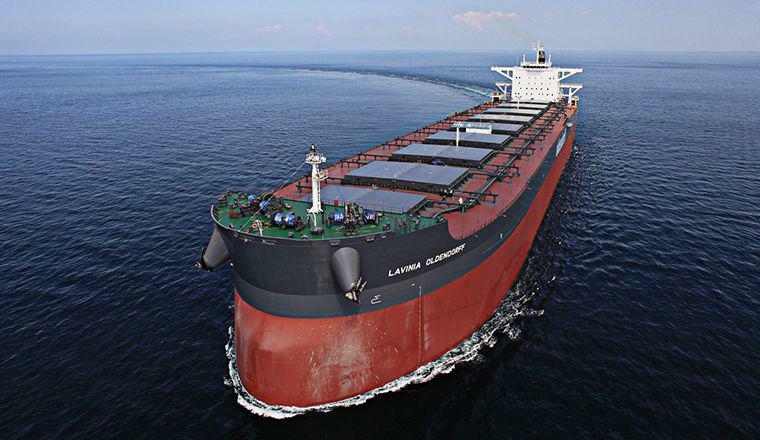 Furthermore, most of our long-term chartered ships are ‘eco’ types. 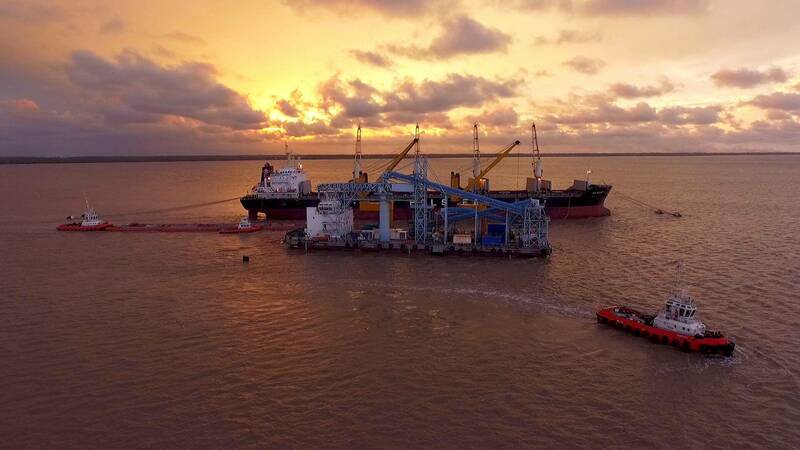 For our transshipment trades, we own and operate a large fleet of transloaders, transshipment platforms, floating cranes, barges, tugs, crew boats and other equipment. We also participate in the CSL Selfunloader Pool with five selfunloaders. We are currently the largest user of index chartered vessels and typically have between 100 and 150 vessels of all sizes on such floating charter TC or BB contracts (including newbuildings to come). 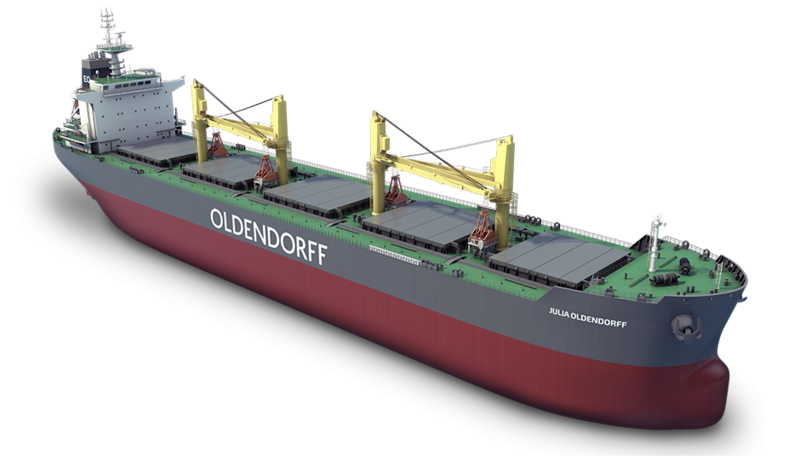 Since 2013 we have ordered around 70 “Eco” newbuilding bulk carriers in China, Korea and Japan for delivery from 2014 onwards. 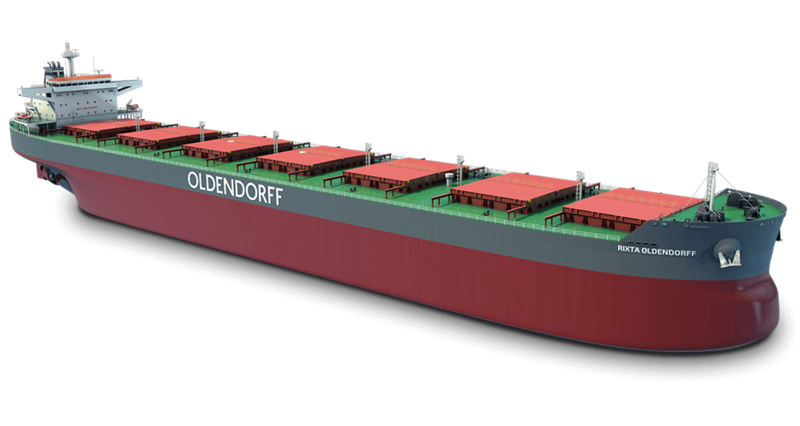 These new vessels feature very low fuel consumption and a significantly reduced carbon footprint. 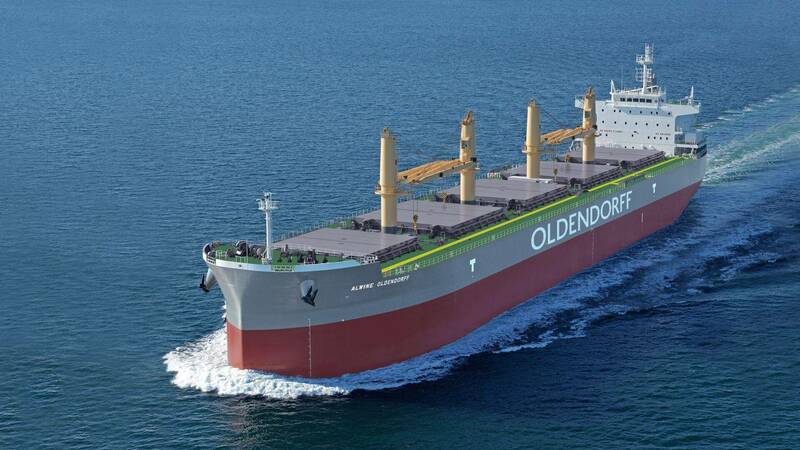 Now these environmentally friendly vessel make up about 90% of the capacity of our owned fleet. 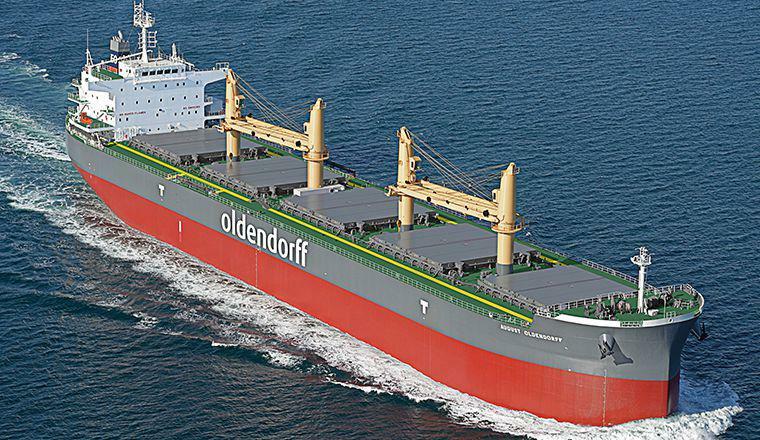 Furthermore, most of our long-term chartered ships are "eco" types. 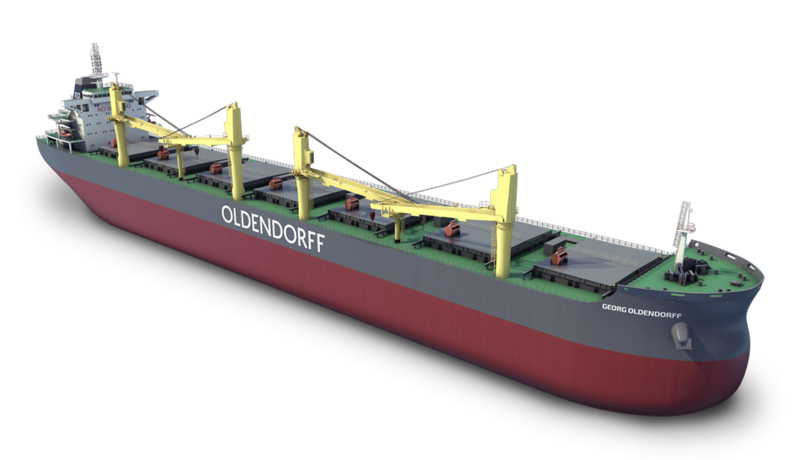 Since 1993, Oldendorff Carriers has been successfully operating its self-unloading bulk carriers in a commercial pool with CSL International. 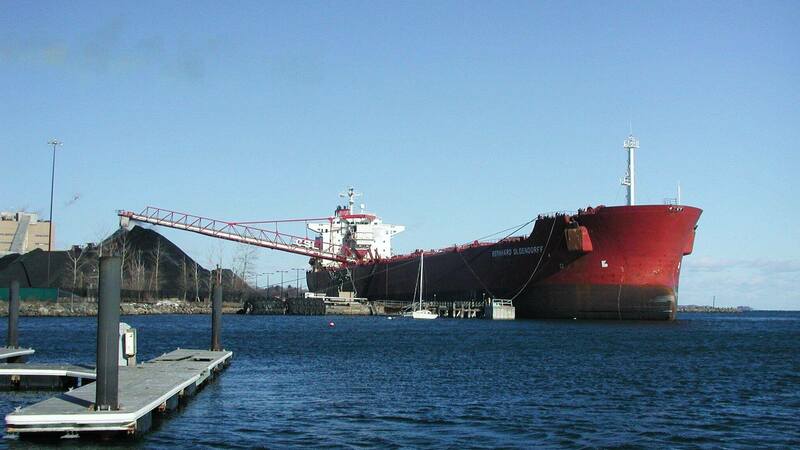 The pool, which also includes Algoma and Marbulk as members, operates the world’s largest fleet of self-unloading vessels. 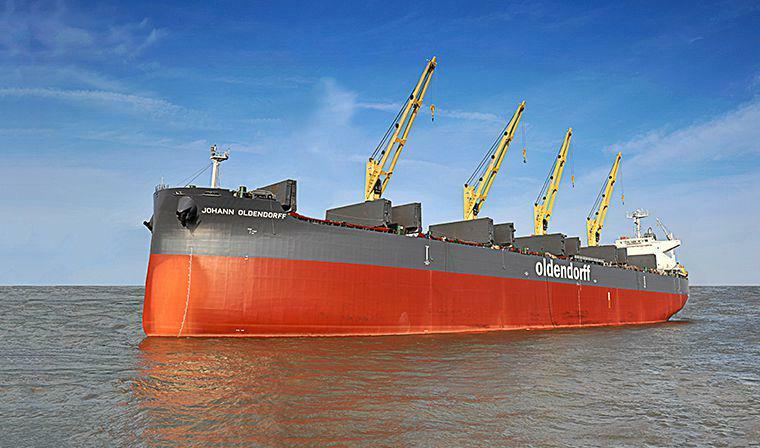 We can help you to optimise your bulk logistics. 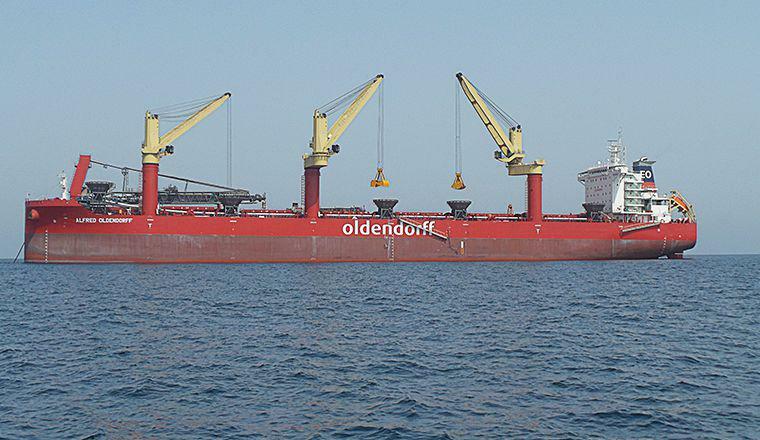 Oldendorff Carriers operates innovative and cost-efficient transshipment solutions in Turkey, Guyana, Trinidad, as well as the Arabian Gulf, which enables our clients to use bigger ships despite shallow waters. 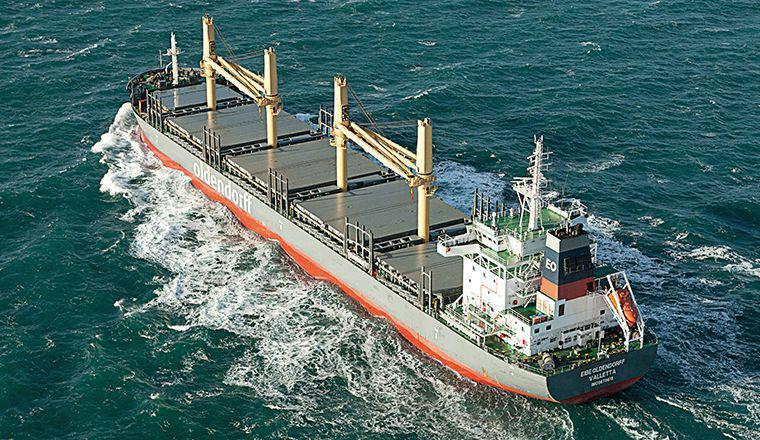 As a package deal, we normally also take care of the ocean transportation.